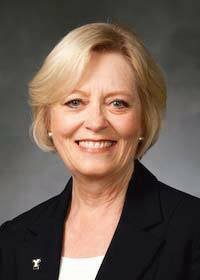 Prior to becoming dean, Mary Anne Prater was a professor of special education at BYU for 12 years, six of them as chair of the Department of Counseling Psychology and Special Education. Previously, she was a professor at the University of Hawaii at Manoa and at Southern Illinois University at Carbondale. Dean Prater earned her PhD at Utah State University and completed a post-doctoral fellowship at the University of Kentucky. She has worked in the field of special education for over 30 years, having served as a special and parent educator, as well as a professor and administrator. 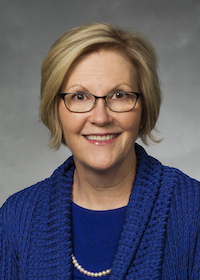 Her research interests include instructional strategies for students with mild disabilities, preparation of future special educators, special education for multicultural students, and portrayal of disabilities in juvenile literature. She is the author or coauthor of eight books and over 100 research articles in refereed journals. 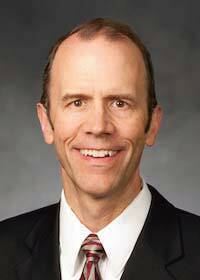 Dean Prater enjoys traveling, reading, and counted cross-stitching. 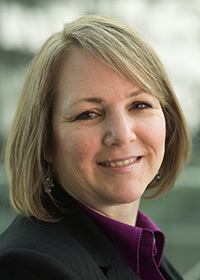 Tina Dyches is a professor of special education at Brigham Young University who currently serves as an associate dean in the McKay School of Education. 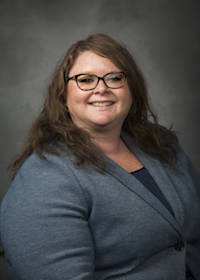 Professor Dyches earned her doctoral, master's, and undergraduate degrees at Illinois State University, Utah State University, and Brigham Young University, respectively. 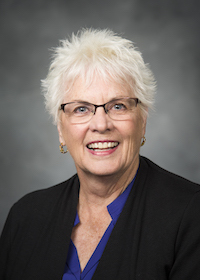 She has worked with individuals with disabilities and their families for more than 30 years as a special educator, consultant, professor, and administrator. Her academic interests include adaptation of families raising children with disabilities, children’s literature that includes characters with disabilities, and provision of appropriate services to students with disabilities. She has published over 50 book chapters and refereed articles, coauthored several books, and made over 180 professional presentations on topics related to students with disabilities. 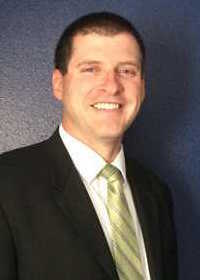 Professor Dyches likes to ride bikes, snowboard, play games, and travel with family. 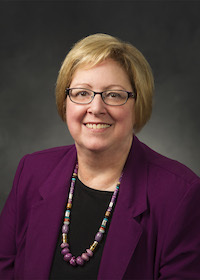 Lynnette B. Erickson, associate dean of the David O. McKay School of Education, has worked at Brigham Young University for a total of 26 years. 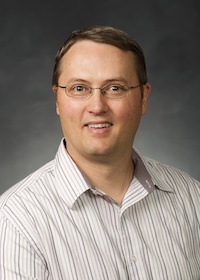 Professor Erickson graduated from BYU with a bachelor’s degree in elementary education and worked as an elementary and junior high school teacher for six years. 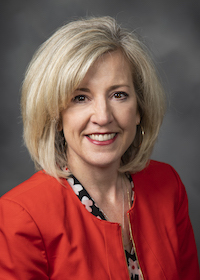 She returned to BYU for a master’s degree in teaching and learning and subsequently served as an instructor and a BYU–Public School Partnership liaison from 1986 to 1991. 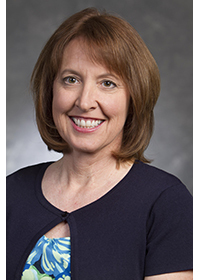 She left BYU in 1991 to earn a PhD from Arizona State University, returning again to BYU in 1996. 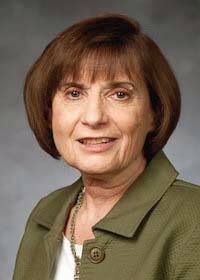 As a professor, she taught social studies methods and democracy in education courses. Her research focuses on teacher preparation, program accreditation, social studies education and pedagogy, and democracy in the classroom. She has authored and coauthored numerous articles, chapters, and books on these subjects. 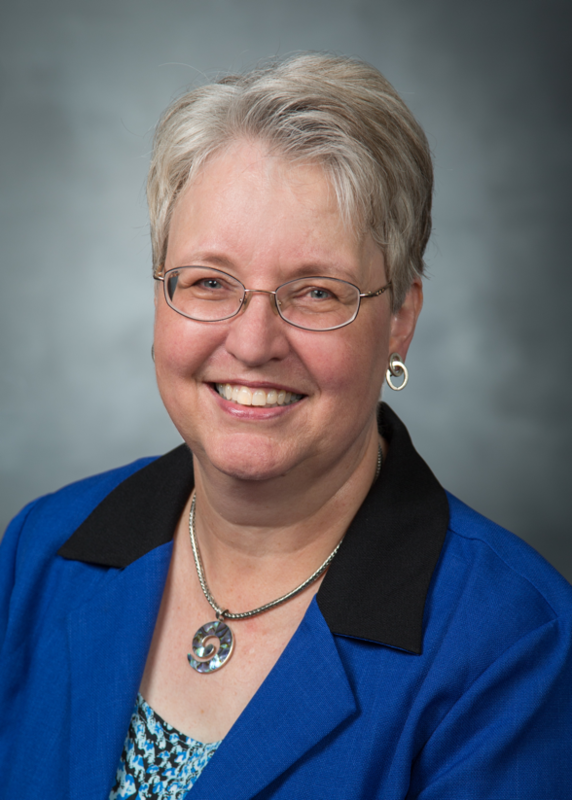 Professor Erickson considers herself “cougar blue through and through.” She enjoys spending time with family and friends, traveling, quilting, and dreaming of fulfilling all the items on her bucket list. Jeanna Nichols earned her bachelor’s in English from Brigham Young University as a nontraditional student in 2008. She worked at Intermountain Healthcare for 10 years as a quality assurance specialist in transcription, which involved mentoring and training new employees and maintaining the quality of medical documents. 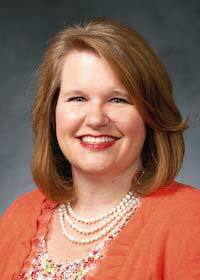 Jeanna has been with the Dean’s Office of Education at BYU since April 2011. She is married and has two children, who can both attest that Jeanna’s favorite thing to do is read. Karen Strange earned her bachelor’s in Clothing and Textiles,(emphasis construction), from Brigham Young University in 1994. She worked at SecurityMetrics for 6 years as a project manager for the product team as well as the audit group. Before SecurityMetrics, she was a stay-home mom. Prior to staying home, she worked at Talbot’s for 6 years as a training store manager, a position where she trained new store management and staff, on operations, human resource, inventory management, payroll, and merchandising. Karen joined the Dean’s office the latter part of 2018. She is married and has 3 children and a “one-eyed” dog named Cinna. Karen loves to spend time with her family and friends, traveling, cooking, sewing, and reading any book on nutrition science and fitness.